Located south of Uckfield, we offer a simple and effective solution to dealing with scrap cars and end of life vehicles. 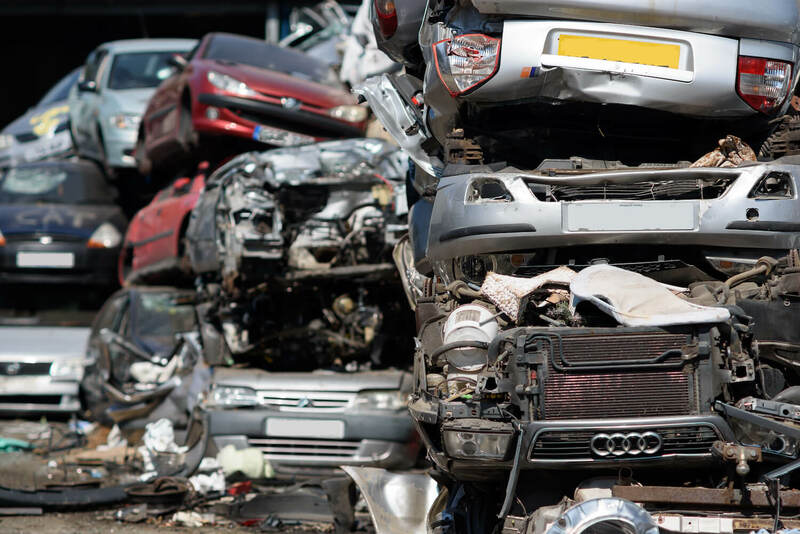 We offer a range of car scrapping services such as treatment, disposal, de-pollution and car tax advice and assistance following vehicle recycling. Find out more information about our scrap my car service. Get in touch with our friendly team or visit our site located just off the A27. Looking to recycle something else? 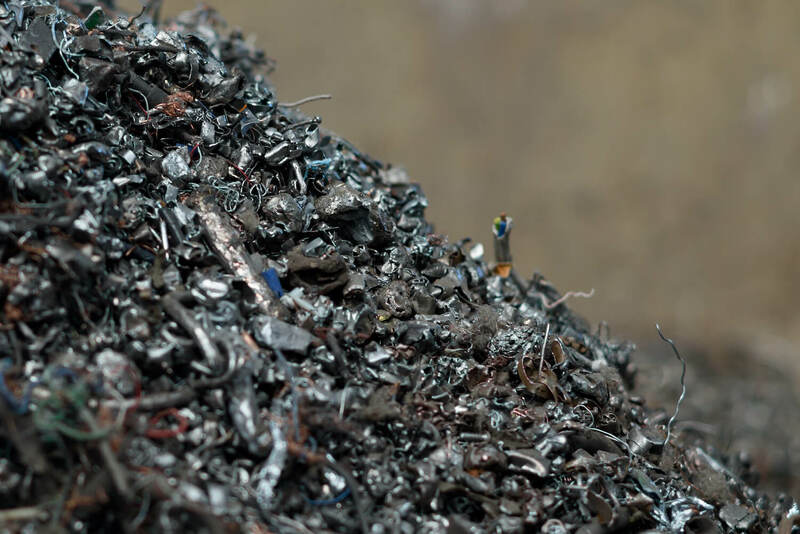 We offer dozens of different services for recycling and disposing of waste responsibly. 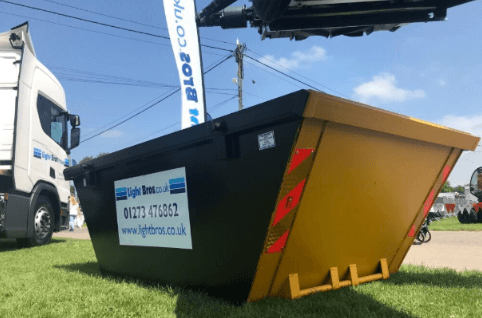 Why should you use Light Bros for waste management and recycling solutions? Chat to us to find out more about recycling plastics.